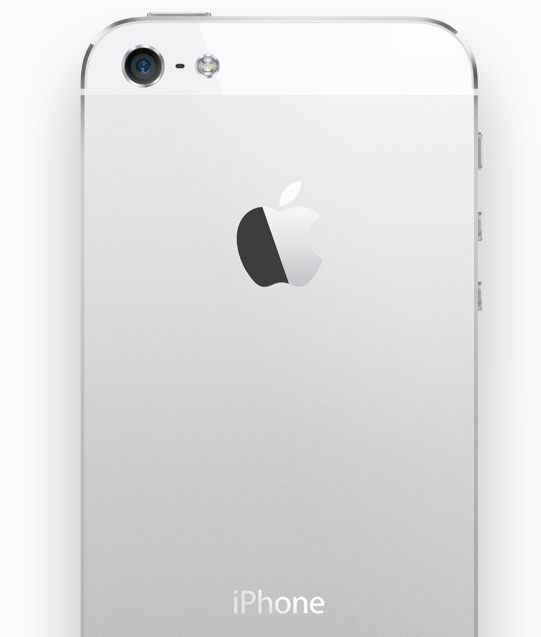 Everything you need to know about the new iPhone 5! The day has finally come with the new iPhone being announced. So I thought I would run down the most important aspects that make this phone the best iPhone yet. The new iPhone will not be available for pre order today (Sad Face) but they will be available for Pre Order on September 14th in the US and available in store 8AM. This will also be the date the Pre Orders arrive. There is no word on what time the Pre Orders will start but if history repeats itself (Which it is with Friday being the day!) then Pre orders will start at 3:45 PM Eastern or 12:45 Pacific. The new charger for me is actually one of the best things. For so long I have wished it was smaller. However I hard a little nerd freakout moment when they said that the connector works both ways. All of you know this feeling: When you are in the dark ready to charge your iPhone and then you can’t figure out which way the connector goes. No more! 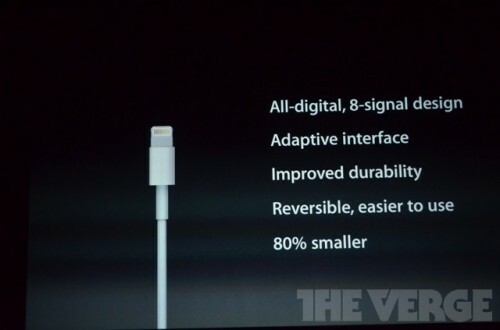 There of course will be an adaptor that looks ridiculous but can already bought on the online store! Of course we have known about this for a while but today it is official: The new iPhone for the first time ever will have a bigger screen then the ones in the past. if it seems pointless now that’s because it sort of is. 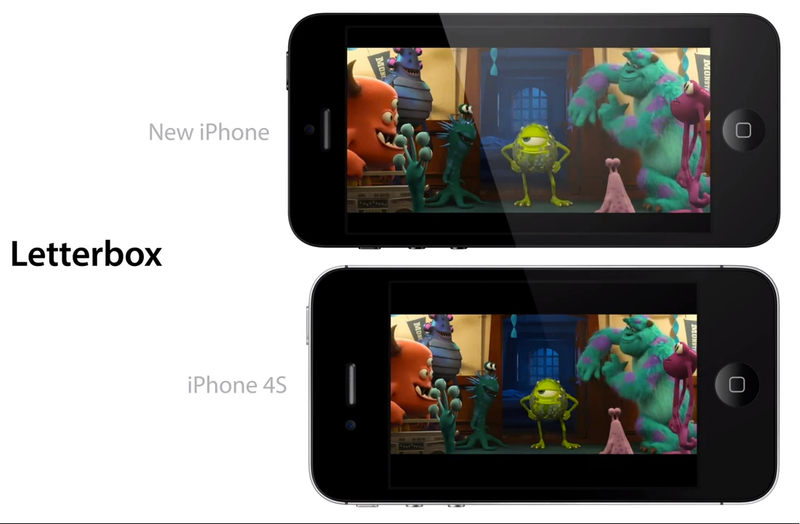 However I have high hopes the next iOS(7) will take us away with the new screen! This one was not really a surprise for me because the iPad had it. However now the iPhone is able to connect to LTE on Verizon, AT&T, and Sprint. Sorry T-Mobile USA you will not have the iPhone unless you get one unlocked. The new headphones that will come with the iPhone 5 are designed specifically for your ear without suction. I have hope they will be decent. Finally we are at the design. They say they have an entire new design for the phone but that’s not true. It has the same form factor as the 4 did but the screen and sides and back are all different. The back will be Slate and Black for the Black Model and Silver and White for the white model.The sides will be aluminum and will match the color of the aluminum on the back. Remember that the phone has the same price point and same storage models. 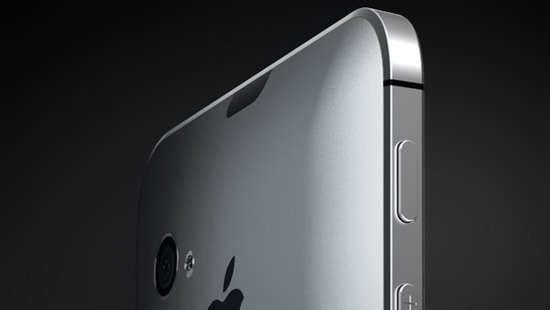 iPhone event to be held at Apple Campus? Yes I know I am late with this one but I had a ton of homework. So John Paczkowski of All Things D the original man who reported October 4th as the iPhone announcement date is saying that instead of the event booked somewhere else like the San Francisco center Apple will be holding the iPhone event at their own campus. The Cupertino campus is where Apple had the free iPhone bumper press conference last year. Never before has an iPhone ben announced on the California campus. Then again nothing this year is like before. In the sort of hush-hush operation whereby we’d have to kill you etc etc, it seems that Apple is gearing up for a slightly earlier than previously expected iPhone 5 launch. Our inside source says there will be a press conference announcing the new hardware on October 5th, with retail release occurring a week later. The symbolism works well too: iPhone 5, iOS 5, October 5. If you have been following the iPhone 5 rumors you know this is one of the dates that was expected to be the Keynote for launching iOS 5, The new iPod line, and of course the new iPhone 5. 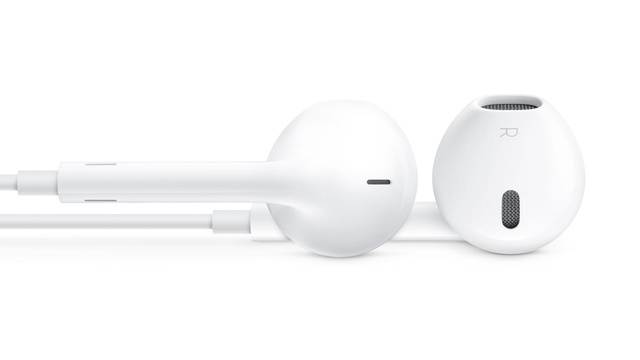 The rumor for the actual day where you can get your hands on one of these devices is October 5th. So now we know when to expect to see all the hardware changes to the next iPhone. iOS 5 beta 8 this Friday? GM seed September 23rd? Carrier approval by October 5th? BGR reports that a source has told them that this Friday won’t bring us GM seed of iOS 5 like we originally thought but in Friday we will have iOS 5 beta 8. Now the only time there has been 8 betas for iOS software was with iOS 2 or iPhone os 2 as it was called back then. Now I think iOS 5 beta 7 is stable and they should skip beta 8 and just fork over the GM seed but that could be just me. Here is the statement from BGR. 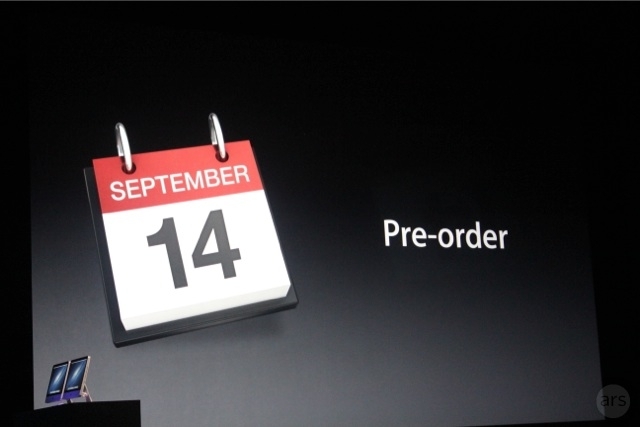 Now this means the rest of the world could see iOS 5 on October 5th. 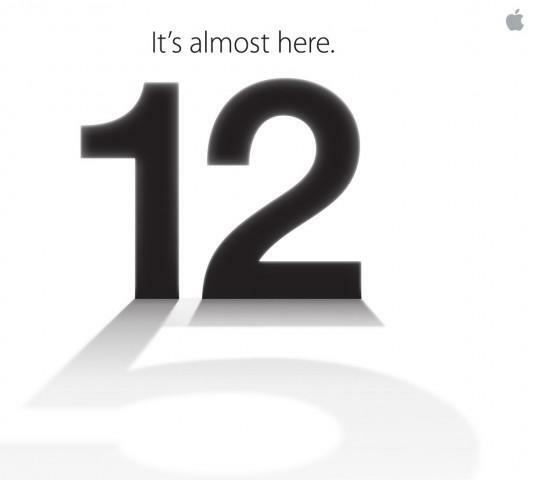 Also could we see the iPhone 5 and iPod Touch 5 September 23rd? Apple usually gives the GM seed around the announcement of a new iPhone so it would make sense. 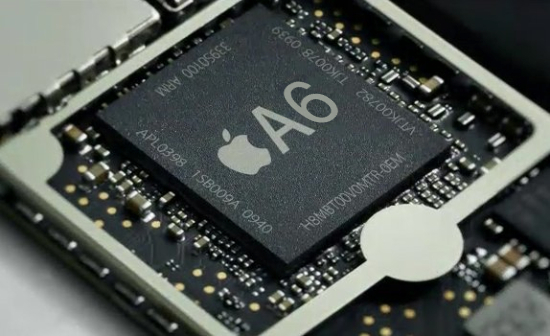 Or could we have to wait till October 5th to see the newest and greatest Apple has to offer? Only time will tell. Need more proof the iPhone is coming to Sprint? Well it seems that Sprint is definitely is going to be getting an iPhone and if not then this is really weird. 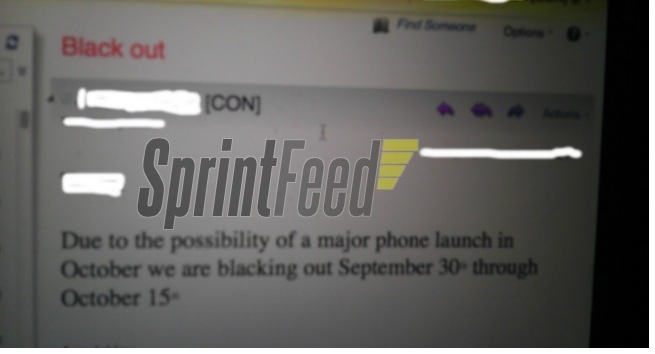 It seems sprint is having a sort of “blackout” do to a major phone launch between September 30th and October 15th which fits in very nicely with the current iPhone 5 announcement and launch rumors. Now I am going to be completely honest and I have no idea what a “blackout is” but I do know that the current rumor is that the iPhone 5 is supposed to be announced sometime later this month and be on sale on Verizon, AT&T, Sprint, and possibly T-Mobile early October which fits in with this schedule. iPhone meet Sprint. Sprint meet iPhone.